A responsive, mobile first 18 column grid. A theoretical grid for today’s layout challenges. Pull it apart, modify it, or extend your favorite grid framework with the mobile classes. 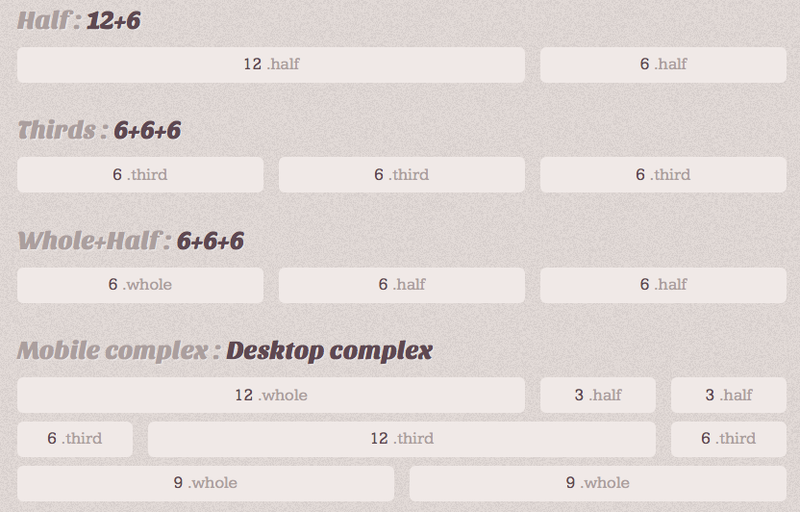 We now recommend the Bedrock influenced Extra Strength Responsive Grids. Check out the awesomeness.